Celebrate Dad with The Park House Liquor & Food this Father's Day with a feast, beer and socks! With 3 options, they have all types of Dads COVERED. 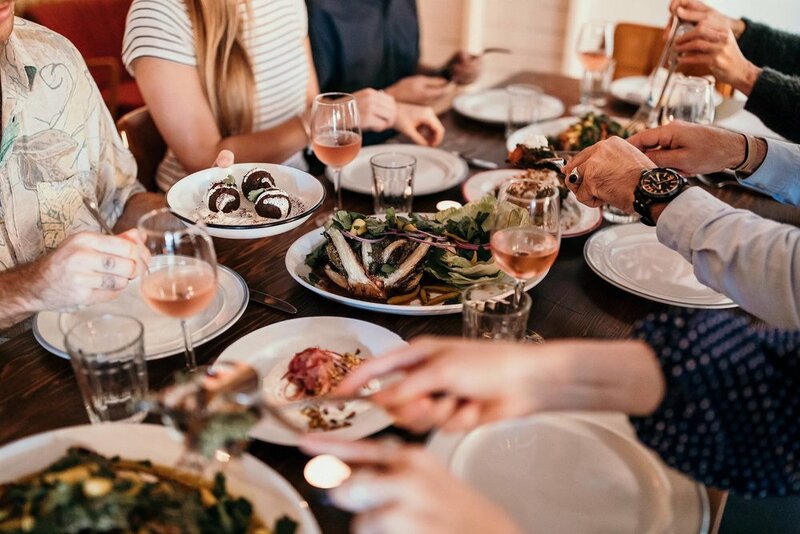 For the Dads that want to feast, they've created a 3 course Father's Day shared banquet including their signature Applewood Smoked Labneh, Harissa Spiced Wood Roasted Chicken and more for $55pp. Bookings are required; every Dad booked in gets a beer and every booking receives a gift from The Critical Slide Society. Is officially launching for Summer on Father's Day. Bring Dad in for pizza, some games for the kids and to have a beer or two from our 1950's Air Stream Bar. No bookings required. If Dad is down for a monster burger and beer, then Front Yard is the place to go. Walk-ins are welcome and they have the biggest screen on the Northern Beaches. If Dad is a big sports fan, he will definitely be in his element. For any enquiries or to book the feast, email: info@parkhousefoodandliquor.com.au.